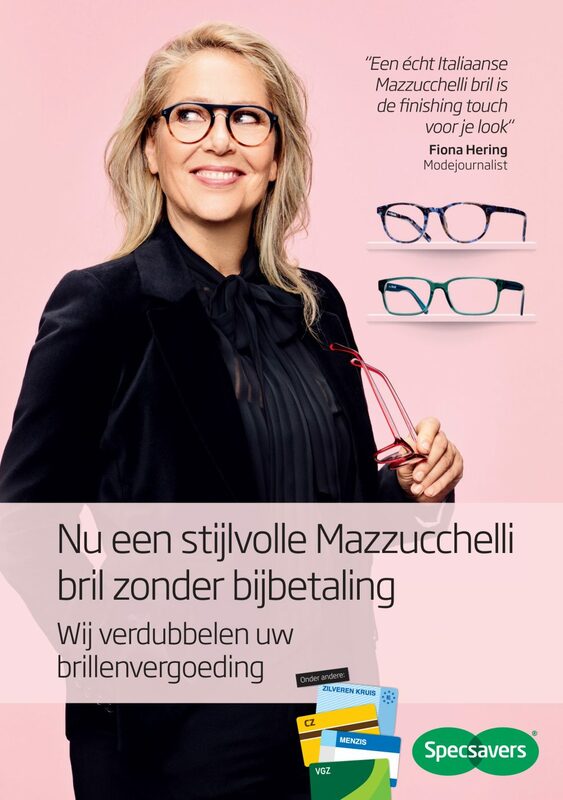 Specsavers wanted to create a campaign promoting their style collections. 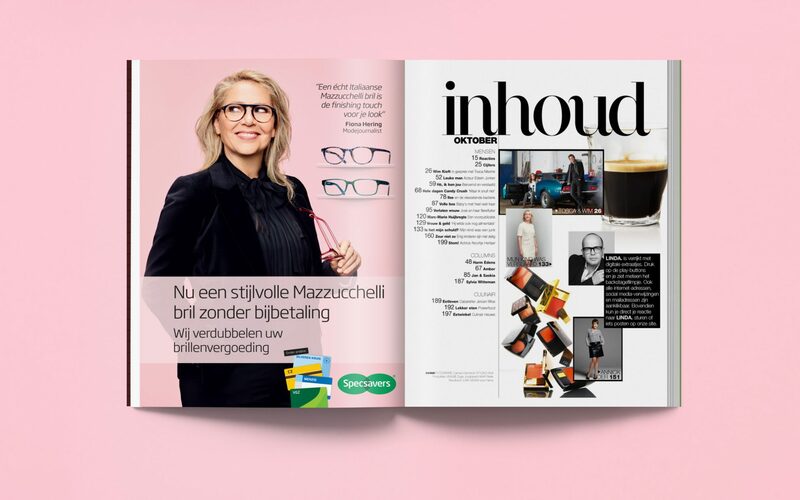 Known for her witty take on fashion, Holland’s top fashion journalist, Fiona Hering offers her thoughts on Specsavers’ style collection. In the TVC we see her walking to work and hear her witty comments about the people she passes. 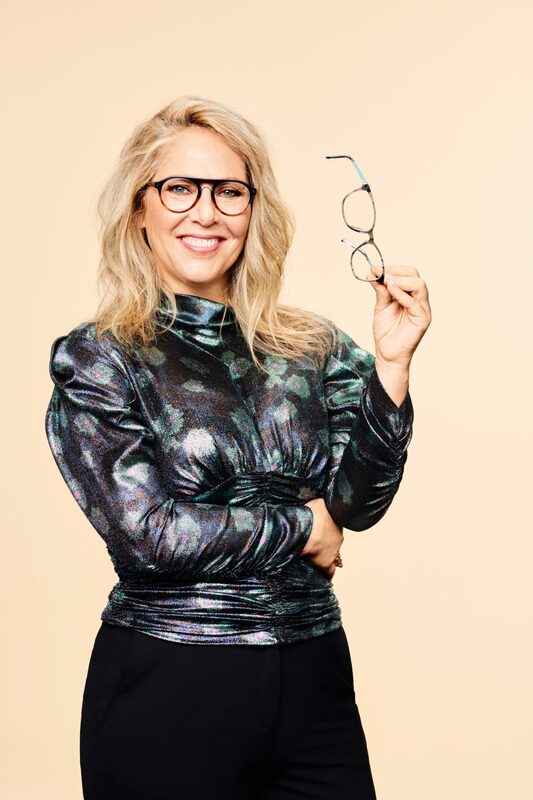 As she arrives in her office and sees the Specsavers collection, she expects to make another comment. To her surprise she likes them and starts trying them on.